Riding on the nationwide T-Mobile Network cellular phone service, high-speed data, T-Mobile & Metro PCS Authorized Dealer. 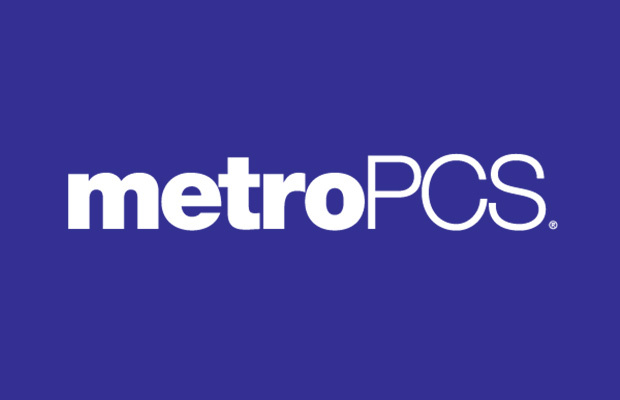 T-Mobile Metro PCS is located at 4074 Crenshaw Bl, Los Angeles, 90008. Find your best route with the Trip Planner.